The question of tires being so expensive is valid. Because even a CPU of the computer is not that much expensive although it has thousands of wires and more complicated than a tire. There are so many things involved with a tire than some rubber. The materials used in the tire are not so expensive but other things related to it like research make it the way it is. So, here we are to enlighten you a little on why tires are so expensive. What we see as a tire is some rubber made into the round thing. But tire has the crucial job of balancing our cars and many more. Performance of a car somehow depends a lot on the tire. It is the only thing that is in contact with the road. So, it influences your control over the car. It also controls how quickly you can stop the car. 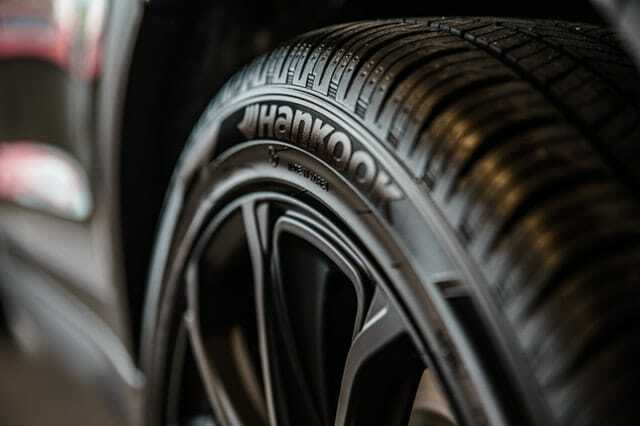 The tire can ensure you get a smooth ride and take turns accurately. A poorly made tire that is not good enough to do its job is not worth your money. So you have to splurge on tires that are well-made to maintain the performance of your car. There are a lot of things going on inside a tire. A sidewall that faces sideways in a tire absorb road bumps and improves riding experience smooth. A tread is the part of the tire which is in direct contact with the tire. It provides the grip and stability to the tire when the car is cornering. It resists the tire from getting damaged out of fierce contact with the road. It also controls the high temperature from damaging the tire. The tread has a groove with it to improve the ability to brake and accelerate. Beading is one of the most important parts of a tire as it fixes the tire to the wheel rim. It is made with wire and rubber core that fixes the tire to the edge of the wheel. Shoulder of a tire disperses the heat generated from the friction with tire and road. So there are parts of a tire that are designed to play different parts. It is engineered in an intricate way that is not visible to us. This is why tires are so expensive. Producing a tire needs a lot of oil and hand labor. The other ingredients that need to prepare for making a tire also need oil. This is why the price of oil impacts the price of tire sometimes. From the beginning, tires need more than 200 ingredients that are broken down into five categories. These are synthetic rubber, natural rubber, carbon black/silica, reinforcement cables, and chemical agents. 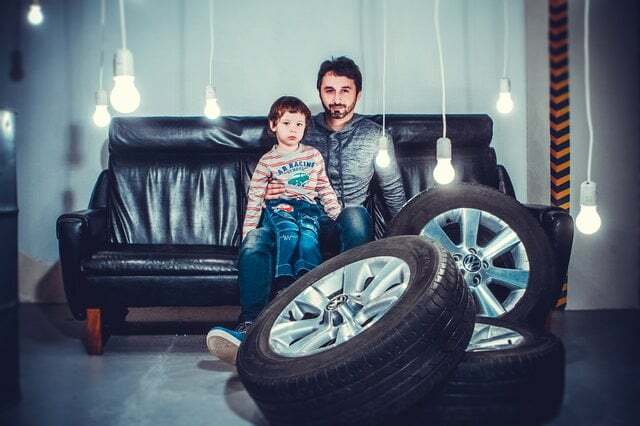 We just see the rubber of the tire, not the hidden costs. Also, the government charges hidden cost from every tire that is produced. These are costs that the companies pass to us and tires become expensive. If you splurge on an original tire, it will last you for at least five years. Making those high-performance tires need a lot of research and development. Even when your cars are not so high performance, you need a tire that is high performance. So developing these is a process that needs investment. Companies invest billions of dollars to the research field to know the comfort, safety, and status of a tire. This is why original tires are so expensive but those are a great investment in the long term. Moreover, there are different types of tires depending on your needs. If you want a tire which can give you the best performance on every condition around the year, whether in snow, ice, rain or even in the off-road condition. Then you should go for the best all season tires for snow. While riding a car or bike you do not have much distance with road and your death. Tire stands in the middle of your death and the vehicle. It is better to choose a good quality tire and investing in it. So that in any critical condition tire can give you a good support to avoid accidents. A tire handles wet, greasy, muddy or curved road so it needs to be flawless. And things that are flawless are often expensive. So next time you ask why tires are so expensive, consider the points we made here. To know more about auto gears and accessories information, please give us a visit on The Grabbable. Happy Riding!